State of the Union? Divided. 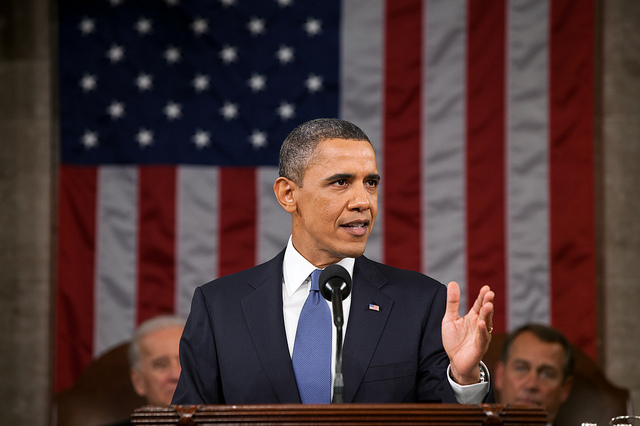 Dr. Utku Sezgin: Can President Obama’s Proposals Succeed in a Gridlocked Congress?